This is the 16th of weekly progress updates on the development of Simply Testable, a brand new automated web frontend testing service providing one-click testing for your entire site. Work this week has been focused on completing user account creation and giving you more than nothing after logging in. Plus a some time lost due to my bike being stolen. I returned after a nice relaxing weekend away to find, on Monday morning, that my bike had been stolen. 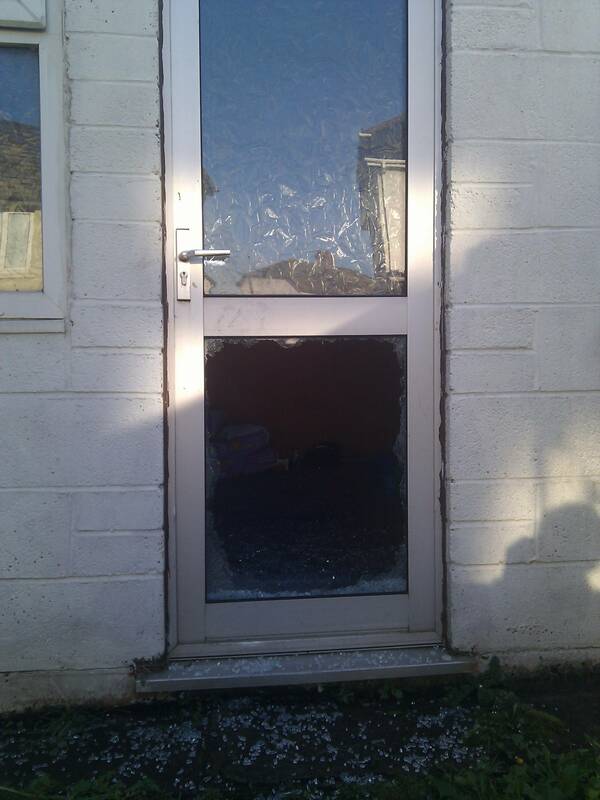 Thieves broke into my brick outbuilding, smashing two layers of toughened glass (http://i.imgur.com/tm3Vu.jpg), in a burglary that looks to be targeted specifically at my bike. I mention this due to the effect it had on progress, with Monday being spent either dealing with the Police or feeling generally miserable and not feeling like working. On the development front, account creation is complete but not yet deployed to the live site. The usual standard features are present: you can sign in, sign out and reset your password. When you are signed in, all tests are private to you. Such tests won't be show in the list of recent tests on the simplytestable.com homepage. Currently under development are features to show you recent and past tests. A list of recent tests, similar to that on the simplytestable.com homepage, are displayed below the form that lets you start a new test. When the presentation of the recent list of tests is complete this, and the associated account creation changes, will be deployed live. I hope to get this done either tomorrow or Friday. Once the deployment is complete, development will start on presenting you with not only your recent tests but a list of all the tests you've ever started. In last week's newsletter I mentioned some short-term feature plans that put account creation as being in one week (from last week's newsletter). That's likely to be delayed by a day or two. Copyright © 2012 Simply Testable, All rights reserved.